A bit dark, almost bold, but covered in layers of sweetness. Like ISFPs allows the slightest relaxation whilst keeping on your toes. Blend three of sixteen based on Myer-Briggs personality types. 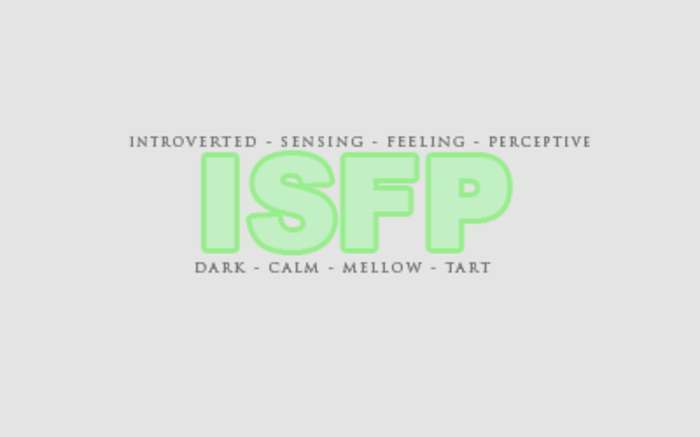 Love ISFP Blend? This is just one of 16 teas in this fandom. Check out the whole series.